Would you like fries with that? 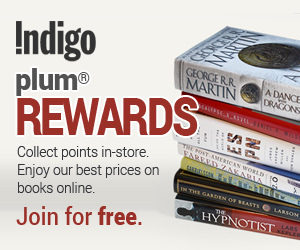 Join the NYF Fry Society and earn delicious and easy rewards for free. 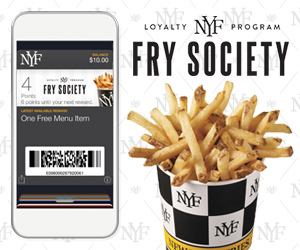 Register for your free Fry Society account and scan your loyalty card on your phone every time you make a purchase at NYF. 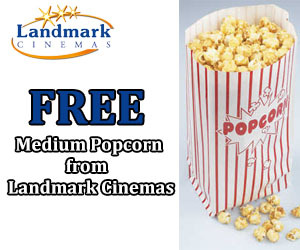 After 10 purchases you can choose any one item off the menu for free. 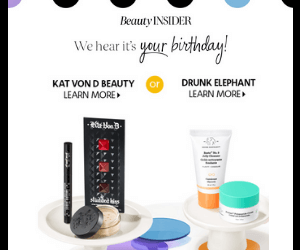 Also, get a free regular fries on your birthday, special offers and chances to double your points.